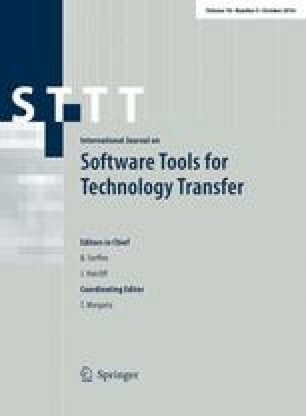 We give a unified view of different parameterized models of concurrent and distributed systems with broadcast communication based on transition systems. Based on the resulting formal models, we discuss related verification methods and tools based on abstractions and symbolic state exploration. The paper is based on previous work done in collaboration with the following researchers: P. A. Abdulla, M. F. Atig, N. Ben Henda, N. Bertrand, M. Bozzano, C. Di Giusto, J. Esparza, M. Gabbrielli, B. Koenig, P. Ganty, C. Laneve, A. Podelski, J.-F. Raskin, A. Rezine, O. Rezine, F. Rosa Velardo, A. Sangnier, J. Stuckrath, R. Traverso, G. Zavattaro, and L. Van Begin.